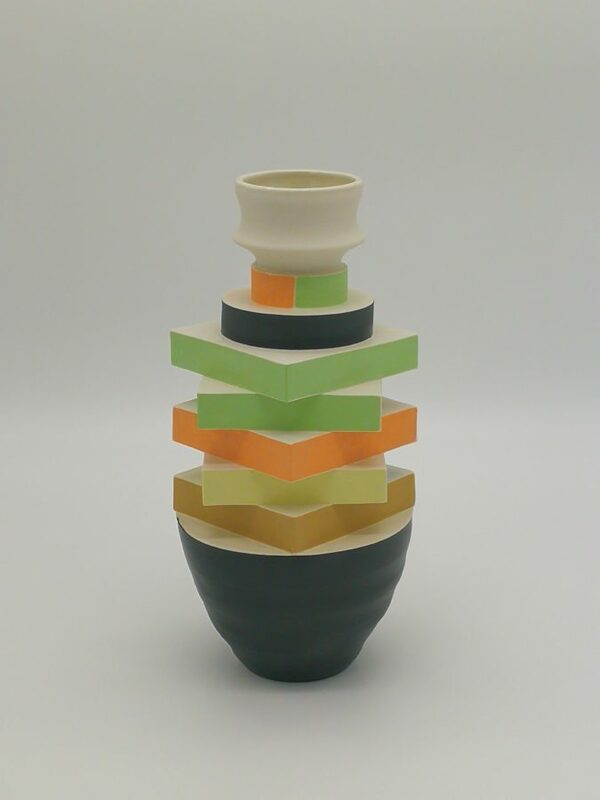 Somchai Charoen is a Thai born ceramic artist based in Sydney who has exhibited both nationally and internationally. Trained in industrial ceramics design, he was a former lecturer at Silpakorn University, Thailand. 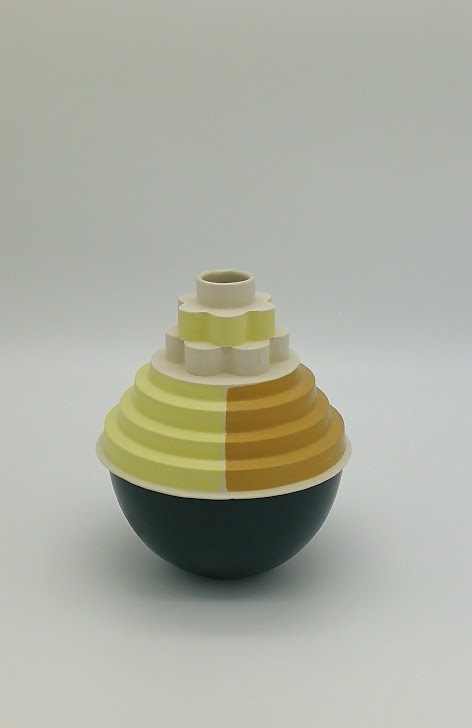 Since migrating to Australia in 2002, he has worked commercially as a mould and model maker as well as established his ceramic home ware label Eat Clay. Charoen is a co-founder of Belmore ITCH, a creative for nonceramic artists to experiment, explore and interpret the medium. 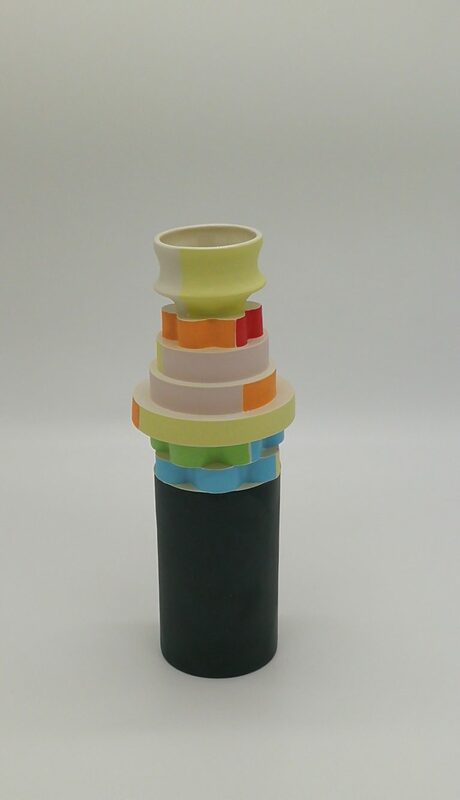 "Ceramic slip casting is a simple technique to create objects of varying complexities of form based upon a mould, and reproduce them in multiples. Somchai likes to challenge his skill by making a mould that will explore the possibilities and limits of what the medium can be. Jaegun is the Thai name of the vase. 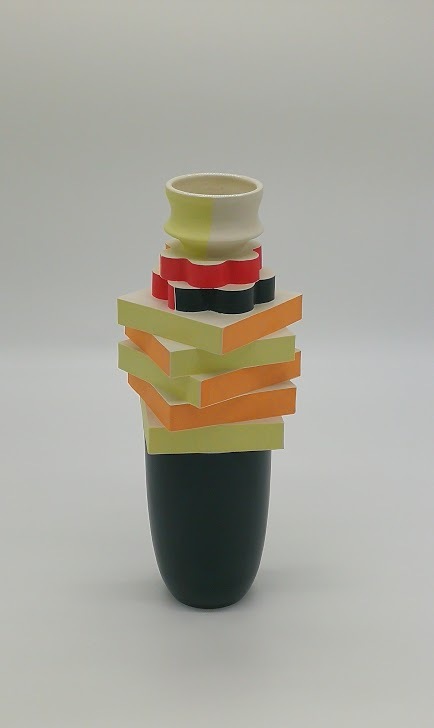 This body of work showcases Charoen’s moulds that can rearranged or connected in different ways resulting in flexible ever changing arrangements."